Cannabis is the It beauty ingredient of the moment. More Americans are toking up each day with the passage of new legalization measures. But can to fly with your prized cannabis products? Meander over to the TSA website and you’ll get an emphatic “No” answer. But …. 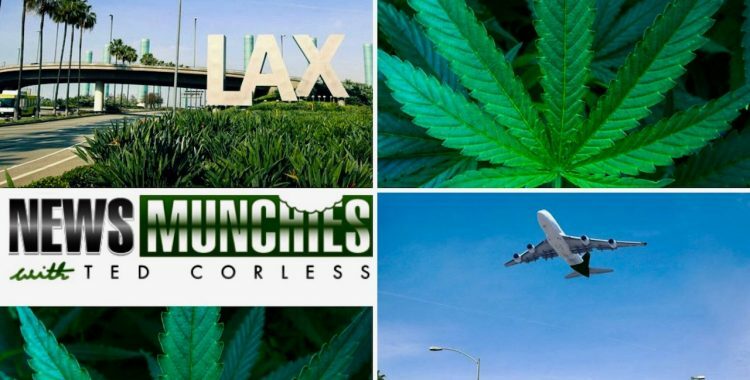 “In accordance with Proposition 64, the Los Angeles Airport Police Department will allow passengers to travel through LAX with up to 28.5 grams of marijuana and 8 grams of concentrated marijuana,” according to the airport’s website. Proposition 64 was a referendum to legalize recreational marijuana that went into effect on January 1, 2018. Airport police say they will not stop or arrest you if they find marijuana in your carry-on bags. Yet what about the Transportation Security Administration? TSA could still prevent people from boarding flights if the federal agency finds marijuana in their carry-on bags but that airport police would not confiscate it unless it exceeds California’s legal amount. 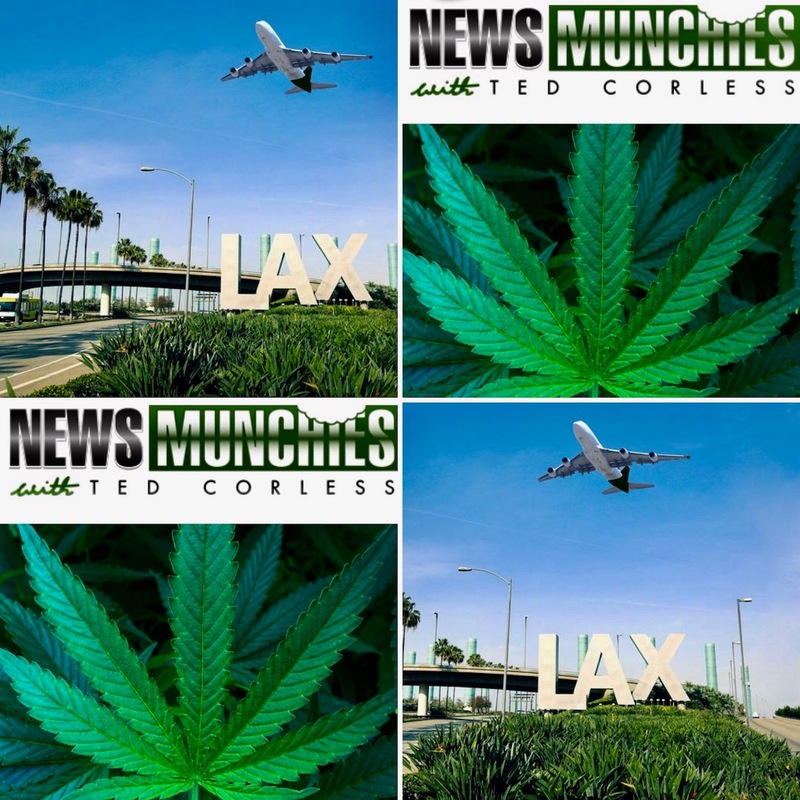 Simply stated, you can carry cannabis anywhere inside LAX up UNTIL you get to the TSA area. The laws surrounding marijuana are tricky and disjointed, even this one coming out of LAX, which would seem at first blush to be a win for cannabis advocates and consumers. 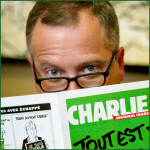 The conflict between state and federal law is at the root of the confusion. The reality is, you cannot fly pot back to a state where it’s illegal to possess. But if you’re flying from Los Angeles to Colorado (or another state where recreational marijuana possession is legal), you might be okay. The fallacy in LAX’s policy is this: Even if you are flying to another state that has a cannabis legalization law on the books, with a federal illegal product that’s interstate commerce and that’s a problem. Additionally, carrying marijuana is a federal crime, and TSA agents are federal employees. If they find pot in your carry-on, you could be stopped for further search and seizure plus more questioning. If security agents find marijuana, they will “turn you over to local authorities,” a TSA spokesperson explained. Possession of marijuana and cannabis infused products is illegal under federal law. TSA officers are required to report any suspected violations of law, including possession of marijuana and cannabis infused products. Flying high in Canada? Canada became the second country in the world to legalize the recreational use of marijuana when senators passed the Cannabis Act in June 2018. The act will take effect on October 17, 2018. Canadian airline passengers traveling within the country will soon be able to carry up to 30 grams of marijuana. “After October 17, 2018, passengers will be permitted to have a legal amount of cannabis, which is 30 grams, in either their carry-on or checked bag, if they are flying to a domestic destination,” clarified Delphine Denis, a spokeswoman for Transport Minister Marc Garneau. Passengers will be allowed to board the aircraft with marijuana however they won’t be allowed to smoke it while in the air. Air Canada, the country’s largest airline, reminded travelers that if they were refused entry into another country – like the United States – because they were carrying cannabis, the traveler alone would “be responsible for the consequences,” including paying for another flight back to Canada. Dang. I would counsel travelers to study up on the laws in your origin and destination airport before packing your bags with cannabis. The easiest advice is: Don’t travel with cannabis across state or country lines. You never know when you’re going to encounter an officer who believes in Reefer Madness. And remember, as of the writing of this blog, Jeff Sessions is still the Attorney General.